Krav Maga might look like something out of “Fight Club,” but proponents say the philosophy of the fighting system develops skills that translate to the office. “Making decisions under stress boosts mental strength and teaches students to focus their efforts and energy on the most important, immediate needs,” he says. Krav Maga develops heightened negotiation and improvisation skills through situational awareness, he says. Our highly trained instructor team is available for onsite and corporate training throughout the US. Tactica and the Krav Maga Institute offer one-off self defense training courses, functional fitness workshops, armed intruder training, and more, as well as customized weekly classes* (either as a fixed module or ongoing program). Our clients include Google, Oracle, Chanel, Bacardi, Twitter, NASA, PG&E, Pixar, US Coast Guard, EXOS, private security agencies, and many more other companies and government agencies. 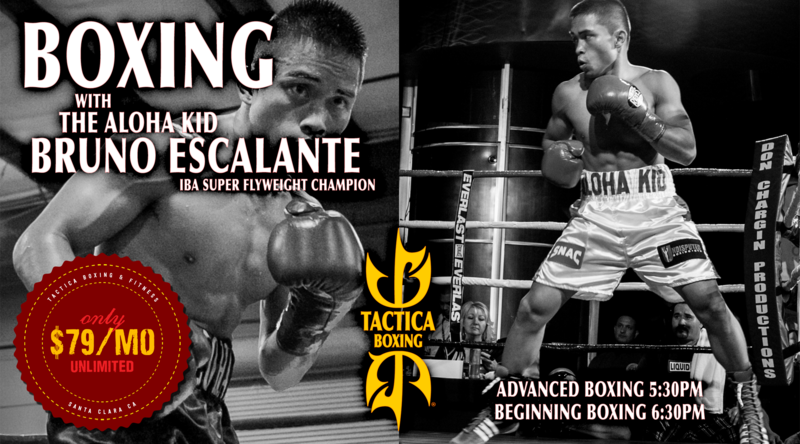 Our facilities, include the tactical training facility in Santa Clara, are also available for rent. 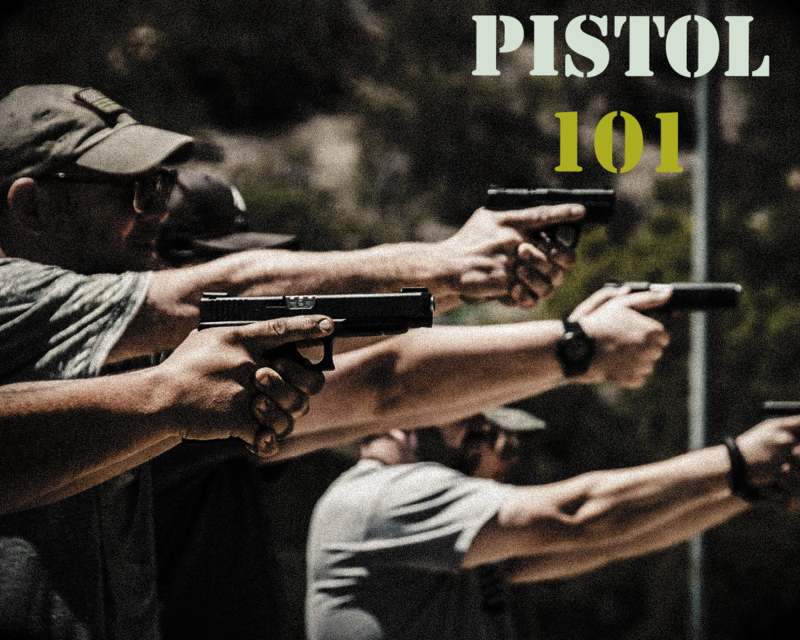 Most of our instructor staff is available for private training. Please fill in the contact form below for rates and more information. * Recurring weekly classes are only available in the Bay Area. 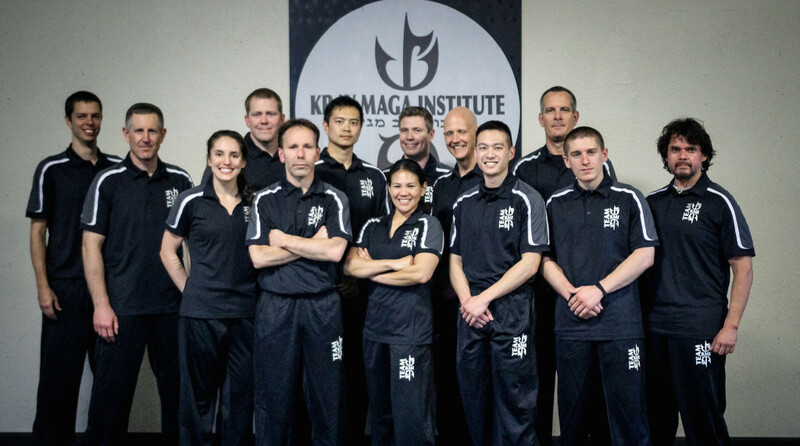 Krav Maga has been a fantastic addition to our corporate fitness. I have never had a class be so well-received. From day one, the class attendance was full, and every week the students always came to me with positive feedback. It seemed like every week, they became more and more excited about the class and what they were learning. The fact that the class attracted an equal amount of men and women was wonderful to see, and I was so happy to see so many people coming back to class every single week. They absolutely loved the structure and content of the class and were so excited to learn more. Alex proved to be an excellent teacher. From day one, she had the ability to not only establish authority in the room, but also approachability. She is clearly a very skilled instructor in her craft, and I feel very fortunate that we were able to experience her talent and skills. Please specify where you would like the training to be held.